How Do I Choose the Best Witch Hazel Pads? Witch hazel pads may be used for a variety of purposes. 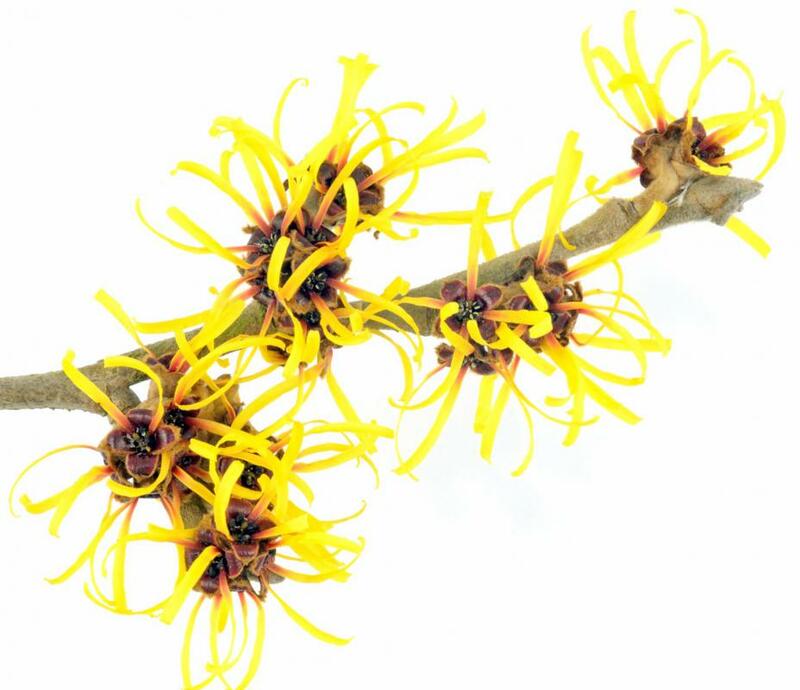 The witch hazel plant provides the astringent commonly used to cleanse and disinfect skin. 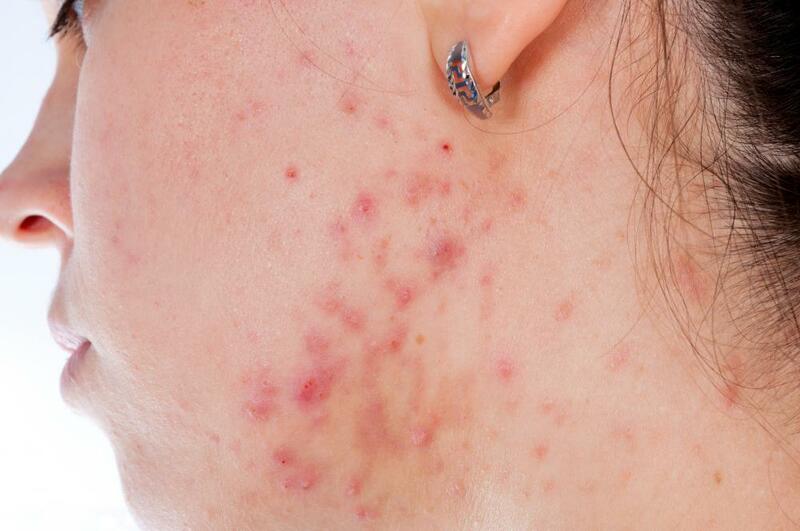 Witch hazel pads may be used on acne-prone skin. There are different types of personal care pads that contain witch hazel. Hemorrhoid remedies may be the most commonly recognized, although witch hazel pads can be used for a number of purposes. The purpose for which one purchases such a product will be important in making a decision. Such products can be used as an astringent for cleansing the face to help protect against blemishes. 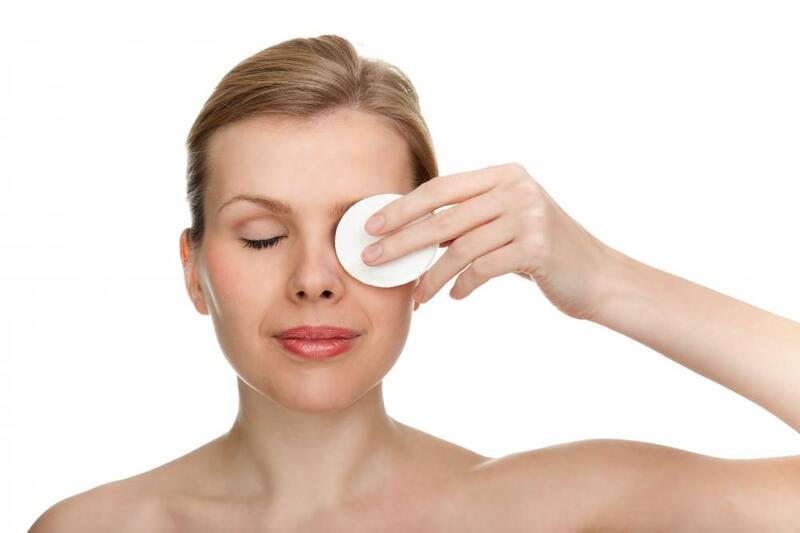 Cleansing pads can also be used for other areas of the body, especially those prone to becoming oily. Witch hazel pads can also be used for treating minor injuries or other skin irritations. There are various popular name brand products available. Keep in mind that store brands may be as effective while having a lower price. You can compare different ones to determine which product will be the best value. To select the best witch hazel pads, review the ingredients listed on the label. The specific amount of witch hazel may not be listed, but if it is high on the list that indicates that there is a high concentration of it in the product. Check both the active and inactive ingredients. Some products may contain a large amount of water, and most people do not want to pay a lot of money for something that is made up of mostly water. Other ingredients may also include things like aloe vera. Aloe is known for soothing and healing properties so it may be a good addition. Some products state that they are all natural, and this may be another important consideration. Witch hazel pads may be recommended by an obstetrician or midwife for post-birth care. Some hospitals may include such a product in a new mother’s going home package. Fragrance may also be an issue. Witch hazel has a distinct scent and some witch hazel pads may contain additional fragrances. Extra ingredients may also cause skin irritation. It is a good idea to test witch hazel pads on a small area of skin, such as on the hand, before applying it to any sensitive parts of the body. You can also make your own witch hazel pads. You will need a clean container, cotton pads, witch hazel, and distilled water. Dilute the witch hazel with the water and pour it over the pads. Close the container and allow the solution to soak into the cotton. How do I Use Witch Hazel for Hemorrhoids? What is Natural Witch Hazel? How Effective is Witch Hazel for Acne? What is Witch Hazel Oil? What are Witch Hazel Pads?